Hoover DamBOULDER CITY, Nevada — The Bureau of Reclamation announced today that it has awarded a $6.82 million contract to Andritz Hydro Corp. of Charlotte, North Carolina, for the modernization and overhaul of the last three original pressure relief valves at Hoover Dam. The pressure relief valves are part of the original turbine equipment in the dam's power plant. When the water flow to the turbines must be stopped quickly, the pressure relief valves divert the water around the turbine and directly into the river. This reduces the pressure rise that would otherwise occur in the penstock - the large pipes that carry the water from Lake Mead to the turbines. Beginning in October, construction crews monitored by Reclamation’s Lower Colorado Region will begin the process of disassembling the first of the three remaining pressure relief valves at Hoover Dam and refurbishing the units with new valves and related componentry – which will include installation of new valve head covers and hydraulic actuators. 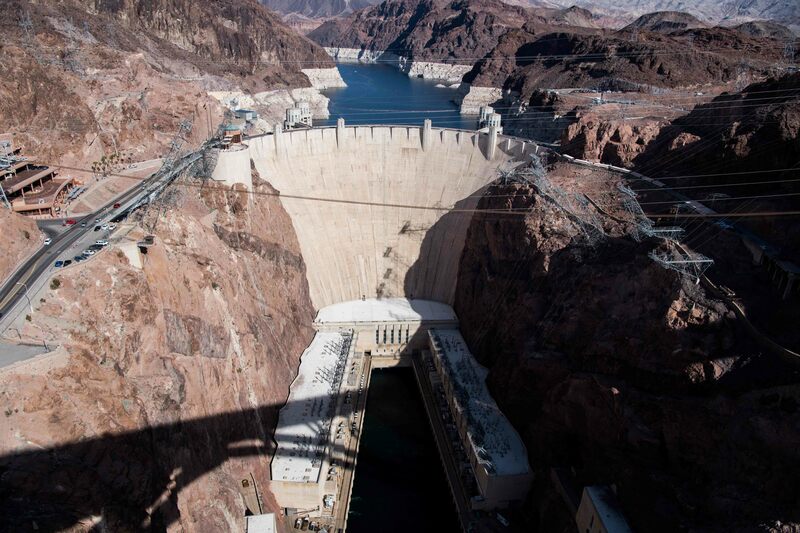 Conversion and overhaul of the existing valves at Hoover Dam with installation of the new componentry is expected to be completed over the next three years when maintenance schedules allow. The rehabilitation work, like all operations and maintenance work at Hoover Dam, is funded by the dam's power customers. ANDRITZ HYDRO is a global supplier of electromechanical systems and services for hydropower plants and one of the leaders in the world market for hydraulic power generation. The company’s corporate headquarters is located in Vienna, Austria and it maintains more than 50 sales and manufacturing locations in more than 25 countries worldwide.